I might be in the minority but I love Funimation’s Simuldubs. They are producing mostly high-quality dubs at an insane rate. It can’t be easy for anyone involved but I love them for giving me a way to enjoy series in a whole new way after I’ve watched them subbed. What’s interesting to me about this is that Funimation isn’t dealing with different start times for each series and instead are just listing every series with a 4:00 pm Eastern start time. Additionally, you’ll notice that Attack on Titan Season 3 also isn’t listed among the simuldubs which makes me wonder if Funimation has something bigger in store for it (I mean besides the AX screening… and the theatrical screening). 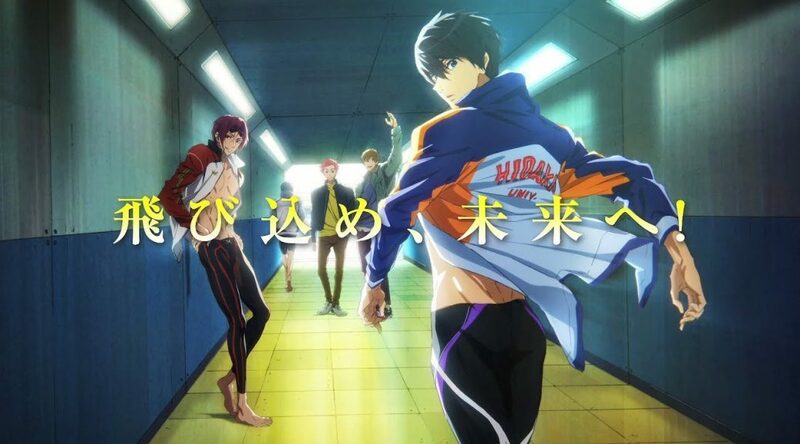 There are a number of series on this list that I am looking forward to checking out including the third season of Free! but none more so than Magical Girl Raising Project. I raved about this series on the Otakusphere podcast and will continue to do so for a long time to come. If you like dark magical girl series and missed it the first time around, this is not one that you’ll want to miss. Forgive me fellow anime brethren, for I have sinned. While I have watched the Cowboy Bebop TV series, I just never got the chance to watch the Cowboy Bebop movie despite the many, many times that it’s been released and re-released. The shame, it washes over me. The good news for people like me though is that Funimation aims to fix that! 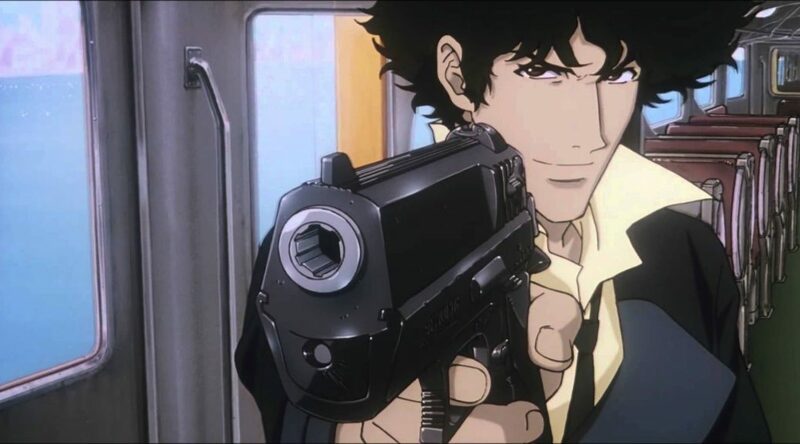 For two nights next month, Funimation will be screening the Cowboy Bebop movie in theaters across the nation. On August 15, the movie will be screened in the original Japanese with subtitles and on August 16 the movie will be screened in English. 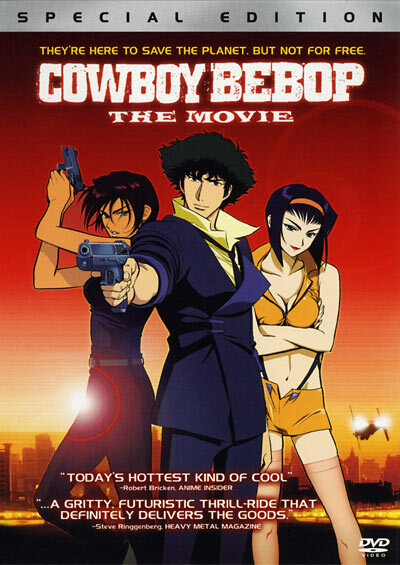 The movie, Cowboy Bebop: Knockin’ on Heaven’s Door, originally opened in 2001 and has been screened in US theaters before. It’s also been released to DVD about a half dozen times over the years. Check the official website for locations and ticket information! 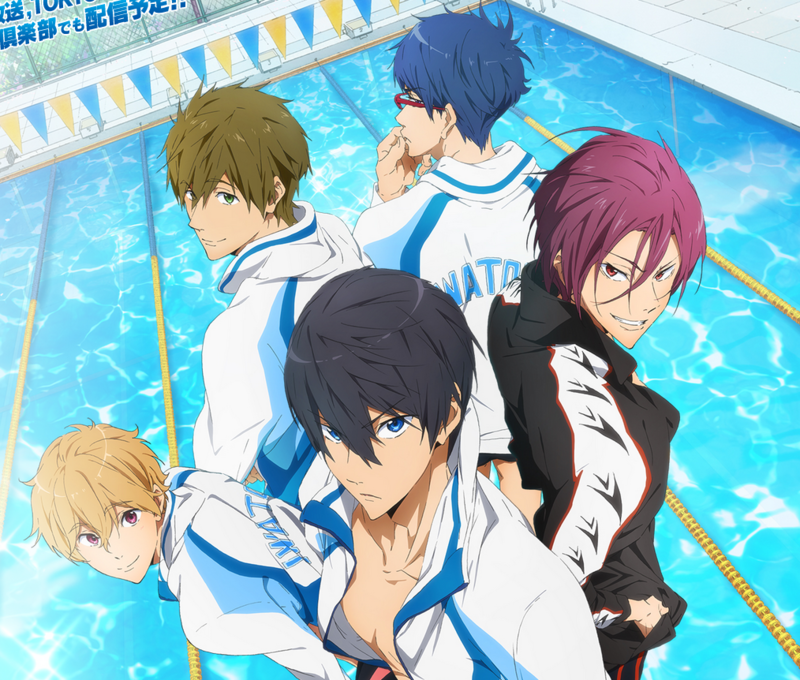 Funimation Announces First Round of Summer Simuldubs! 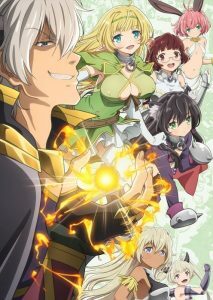 Funimation summons a demon lord this summer! 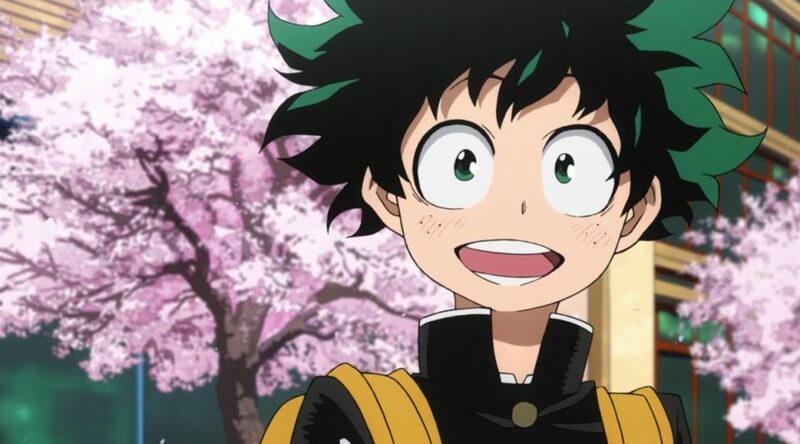 Following up on yesterday’s simulcast news, Funimation is stepping up next to follow up with their own huge list of simuldubs, which will be hitting their website this summer. While many of these titles were obviously going to be there (Attack on Titan and Overlord III for instance), there are some surprises hidden within the announcements that will please plenty of fans. Keep in mind that most of these titles do not have streaming premiere dates as of yet (I have listed the Japanese air dates, however, along with information on how fans can see these series as soon as possible such as via theatrical or convention screenings) but as soon as more details emerge, we’ll do our best to report on them here. After recovering Eren and Historia, the recruits are put under the care of Levi. Stuck out in the middle of nowhere, Hange subjects Eren to a series of experiments in an attempt to find out more about his ability. But when their link to the secrets behind the wall is murdered, the squad must move out and find a new refuge. Except, a figure from Levi’s past has his own plans to stop them. 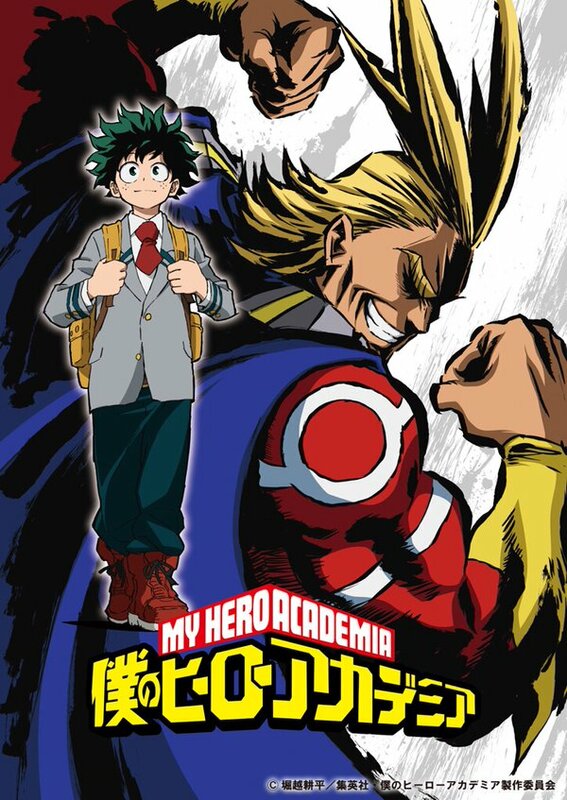 It premieres in Japan on July 22 but Funimation has already announced that they will be premiering the first episode of the new season along with the second season recap movie in early July so be sure to check your local listings if you want to be among the first to see it! A continuation of this fantasy series about a man trapped in an MMO that was supposed to be shut down. No premiere date has been listed for this one beyond “July,” but fans who are attending Anime Expo will be able to check out an advanced screening. 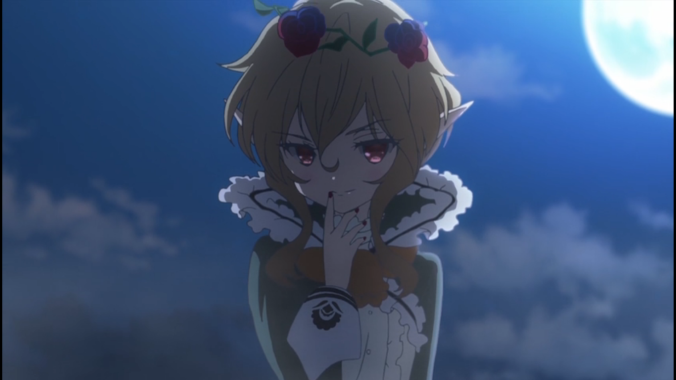 A young girl is kidnapped by an ogre who tells her that she has been promised to him as a bride by her now deceased grandfather in order to settle a huge debt. Now… what about the new stuff? Funimation has you covered! In the MMORPG Cross Reverie, Takuma Sakamoto is so powerful that he is lauded as the “Demon Lord” by other players. One day, he is summoned to a world outside his own– but with the same appearance he had in the game! There, he meets two girls who both proclaim themselves to be his Summoner. They perform an Enslavement Ritual to turn him into their Summon… but that’s when Takuma’s passive ability <> activates! Instead, it is the girls who become enslaved! Though Takuma may be the strongest Sorcerer there is, he has no idea how to talk with other people. It is here he makes his choice: to act based on his persona from the game! “Amazing? But of course… I am Diablo, the being known and feared as the Demon Lord!” So begins a tale of adventure with an earth-shakingly powerful Demon Lord (or at least someone who acts like one) taking on another world! This one premieres in Japan on July 5. Some urban legends are best left untested! Yuuto Suoh gets more than he bargained for when he joins his childhood friend Mitsuki Shimoya in testing out an urban legend. When he uses his phone to take a picture of himself with the local shrine’s divine mirror, he is whisked off into another world – one heavily steeped in the lore of the old Norse myths. Using his knowledge gained from school and from his solar-powered smartphone, he has the chance to bring the Wolf Clan, the same people who cared for him, to prominence, all while earning the adoration of a group of magic-wielding warrior maidens known as the Einherjar. The Japanese premiere date for this title is listed as July 7. Japan will be getting its first glimpse of this series on July 6. For the girls of N-City, being a magical girl is a dream come true! At least, online it is. When a lucky few are given the chance to be real-life magical heroines, their lives go from sweet to deadly. And after the city decides to halve the magical girl numbers, what once seemed like a race for glory becomes a desperate fight for survival. Cute turns wicked in the prettiest death game around. This series originally premiered in the fall of 2016, so it’s a couple of years old now, but that doesn’t make it any less valuable than anything else on this list! Are you excited to check out anything on this list after it premieres? Sound off in the comments! This is news that a few of us already knew about but wasn’t widely reported on until Funimation made it official yesterday via social media. 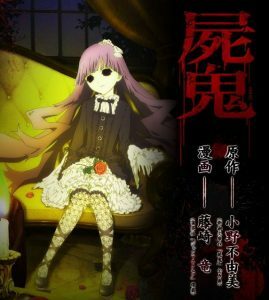 If you’ve never seen the vampire horror series Shiki, you have until June 30 before it disappears off Funimation’s catalog. 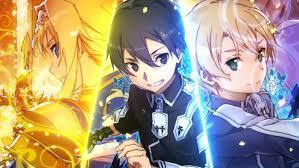 The series first premiered in Summer 2010 and was licensed by Funimation a few days before it premiered. While it rarely gets brought up as one of the best horror series ever, those who have seen it know that they watched something special even if they didn’t truly appreciate it at the time. As citizens of a secluded village die off in alarming numbers, the head doctor tries desperately to save them—but his efforts are in vain. Panic and disillusionment run rampant as loved ones’ corpses rise from the grave with an insatiable thirst for human blood. Haunting and hallucinogenic, Shiki stares into the hearts of both the hunter and the hunted—and blurs the line between man and monster. This just serves as a reminder that licenses don’t last forever so if you want to watch something or buy something, strike while the iron is hot. Remember Baccano? It goes for over $200 on Amazon right now. Black Butler? Almost $100. 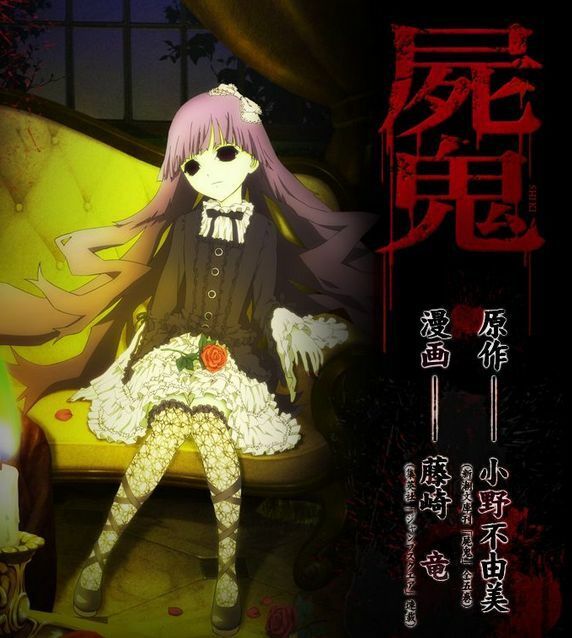 Shiki is about to join an elite group of series that never got their time in the spotlight. 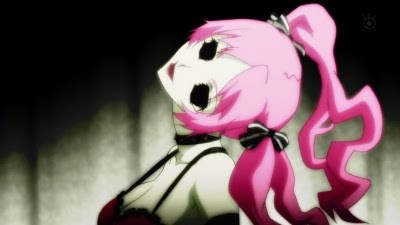 Series such as FLAG, Petite Princess Yucie, Now and Then Here and There, and others are part of this special club and sadly Shiki is becoming one of them. At least it’s still up on Crunchyroll.